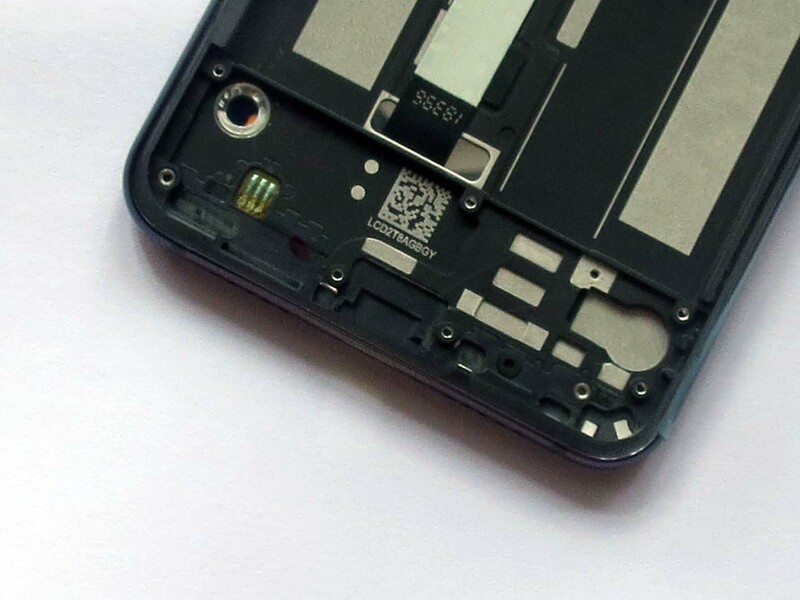 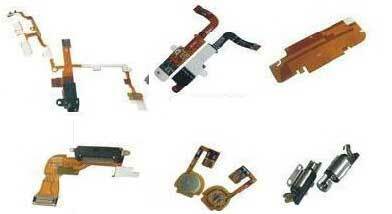 This goods included LCD screen, touch screen digitizer, and Frame ( Front Housing). 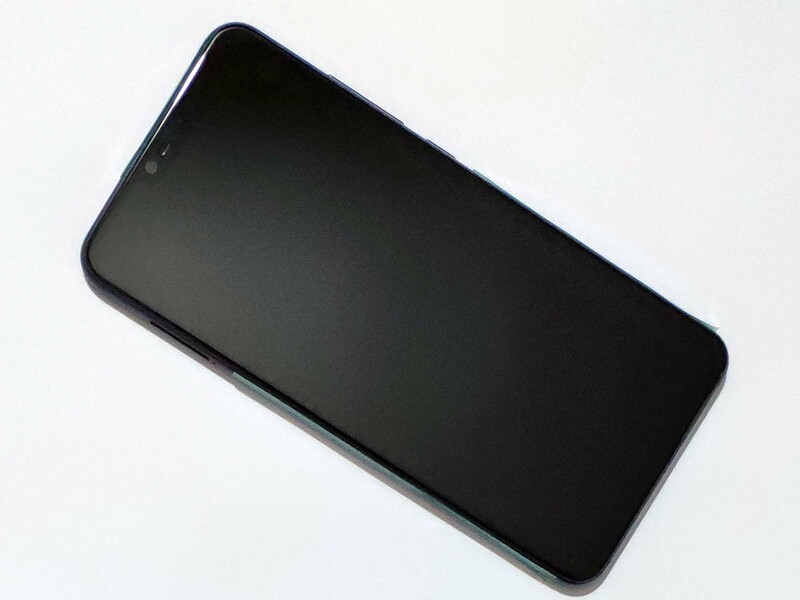 Xiaomi 8 lite has gray, blue, silver and gold color. 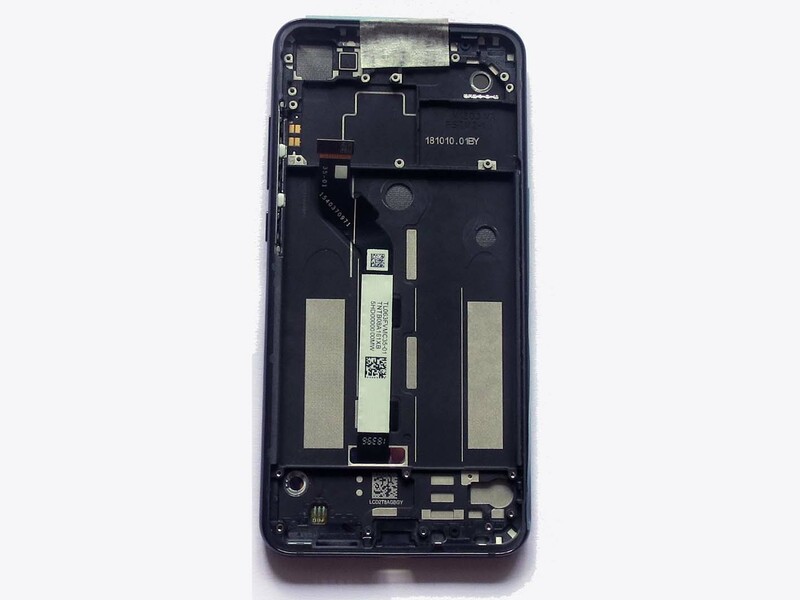 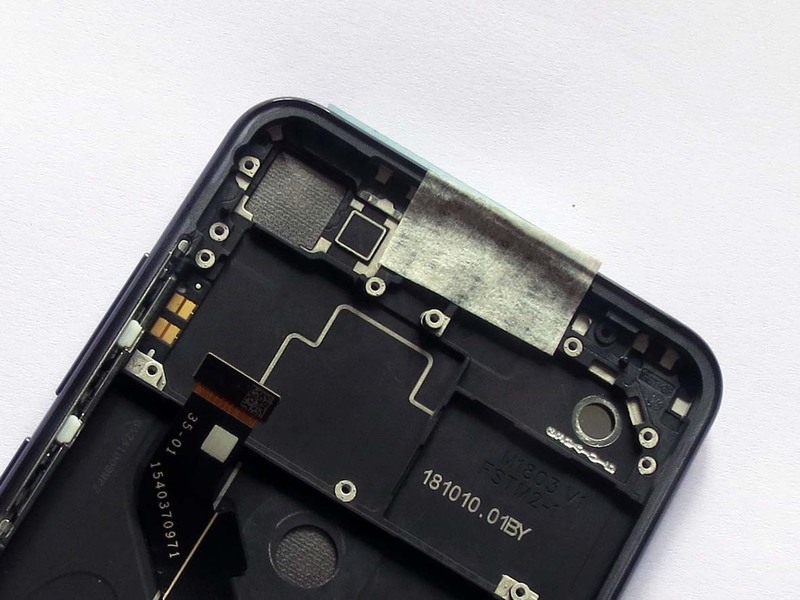 Compare with LCD touch screen Digitizer assembly without frame it is more expensive but easier to install.